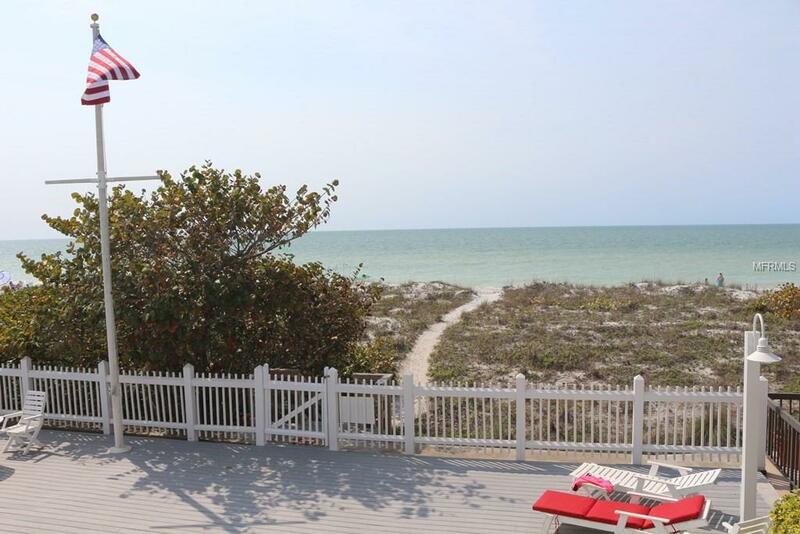 Come home to this spacious condo facing the Gulf of Mexico and watch the sunset over Indian Rocks Beach. Leave behind the stresses of your everyday life. Hang out at the pool or take a long walk on the sand. The kitchen has solid wood cabinets and granite counter tops, 16 inch tile floors and stainless steel appliances. It has both a Master Suite overlooking the Gulf and a Guest Suite with an accessible bathroom. The Master Suite has direct access to the waterfront balcony. The Master Bathroom has a separate shower, a jetted tub and a granite vanity top with dual sinks. Seaside Oaks has only eight units and is centrally located in Indian Rocks Beach to bars, restaurants, bars, shopping and entertainment. Additional Lease Restrictions No Pets Allowed With Tenants.